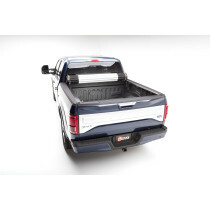 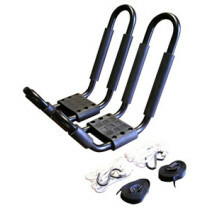 BAK Industries hard folding and rolling tonneau covers are manufactured in the USA BAK's covers are cutting edge, contemporary designs, and are contain all quality, high end materials. 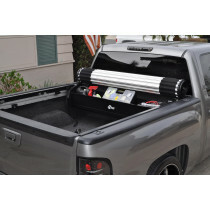 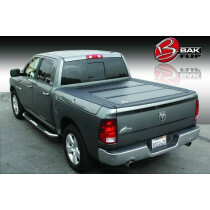 BAK tonneau covers re-define what it means to have a quality tonneau cover on your truck bed. 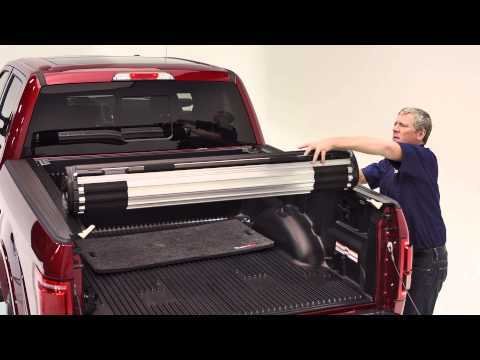 BAK Industries truck bed covers carry the best warranty in the business and are supported by unparalleled customer service. 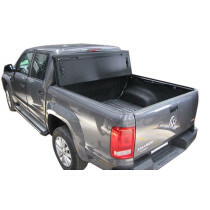 As a brand, BAK has been making the best truck bed accessories for over 25 years and is the leading innovator of custom designed tonneau covers and related truck bed accessories. 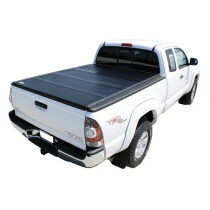 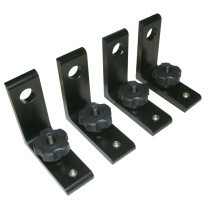 Which Type of Flat Cover Is Right for My Truck and Me?